Maker Works is a community workshop in Ann Arbor that provides tools, space, and training for businesses, entrepreneurs, artists, makers, and more. 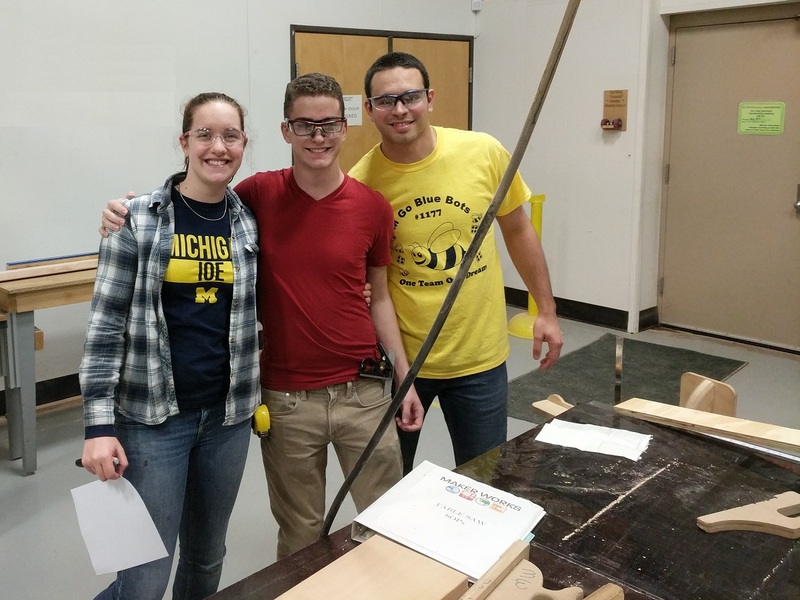 They also provide resources for 5 local FIRST® Robotics Competition teams. Maker Works has been a great supporter of FAMNM as well. 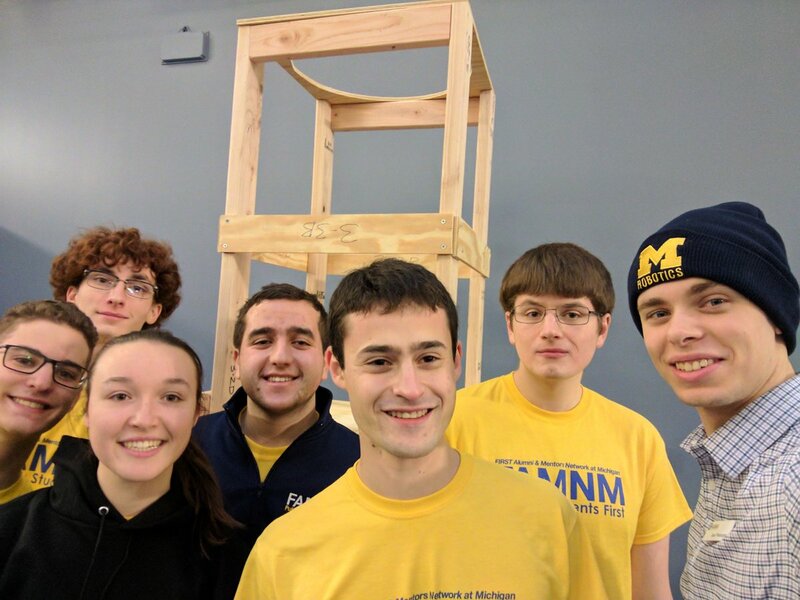 FAMNM has used their extensive woodshop to build the mock field for the 2016, 2017, and 2018 FRC Kickoff events.